Lettuce salads make an interesting side dish ensemble because you can mix it with a lot of other veggies and give it your own personal flavor or touch. 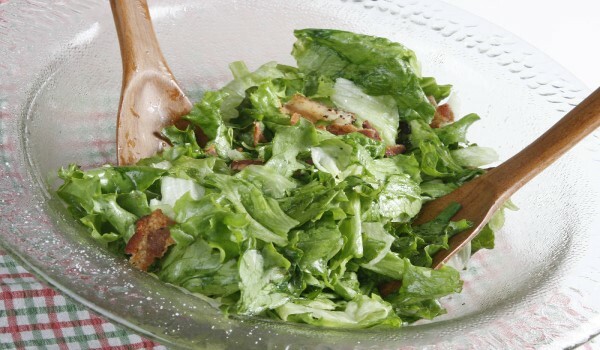 Read our section on lettuce salads recipe and learn how to make simple and easy lettuce salads. Lettuce And Egg Salad is a crunchy delicious salad to go for. Learn how to make/prepare Lettuce And Egg Salad by following this easy recipe. Romaine Lettuce Salad is a very popular recipe. Learn how to make/prepare Romaine Lettuce Salad by following this easy recipe. 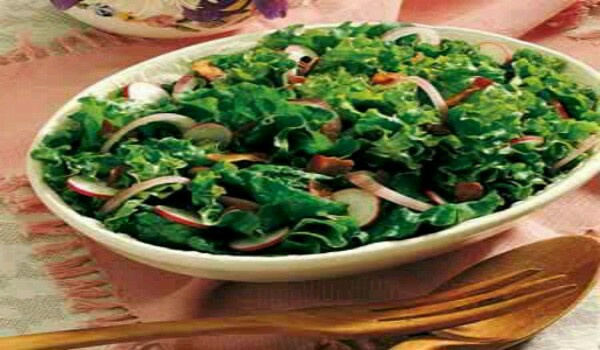 Leaf Lettuce Salad is a very popular recipe. Learn how to make/prepare Leaf Lettuce Salad by following this easy recipe.